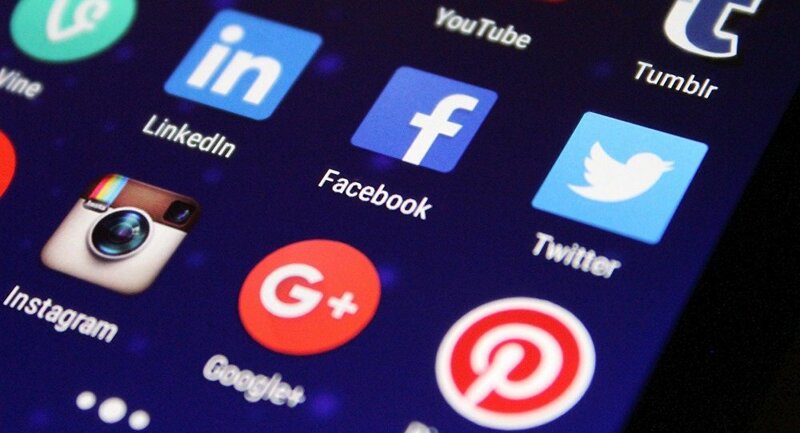 Social networking firms have been looking at how to use online advertising to dissuade youths from joining Islamist and other radical groups, with findings due to be published in a Monday report. MOSCOW (Sputnik) — The report by the Institute for Strategic Dialogue will wrap up what Google’s think tank Alphabet has learned, with the help of Facebook and Twitter, during weeks of experiments on the topic, according to the Wall Street Journal. The study will show what kinds of messages can best reach teenagers and young adults who are at risk of becoming radicalized by Daesh terror group and right-wing movements like white supremacists. The experiments involved around half a million of social network users in the United States, Britain and Pakistan. For instance, those who posted content with terms like "sharia" received pop-up animated videos on their feeds explaining what was wrong about extremist ideology. According to the US outlet, the campaign has been mounted after attempts to quickly remove extremist propaganda content from social networks failed to produce a result, with extremists being even faster at creating new accounts and spreading their propaganda to new services.